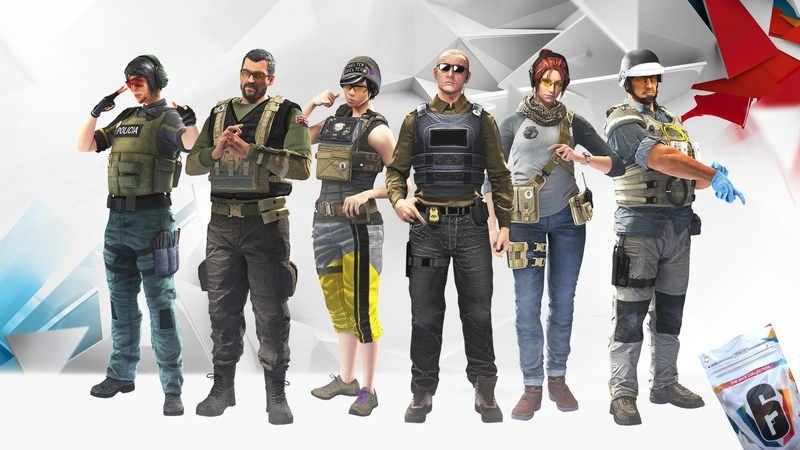 Dive deeper in the Operators' lives with the exclusive and limited-time customization items of The 2019 Collection. No duplicates guaranteed. Available from January 25th to February 18th. R6 credits only.